This one consistently scores huge numbers! 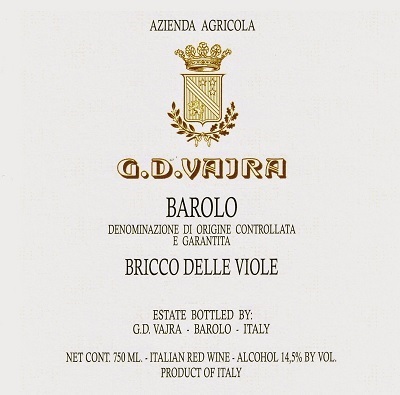 The 2014 Barolo Bricco delle Viole is positively stunning. There are many things about this wine that are super-impressive, but what stands out most is how soft and silky the tannins are. Because of that, the 2014 is much more approachable than it usually is, and yet also conveys the feeling of translucence that is such a signature of this site and wine. 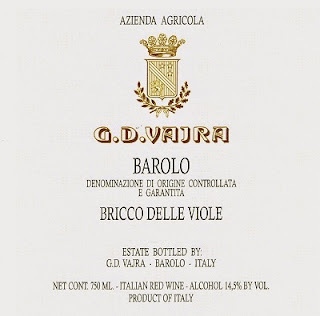 I am not sure I have ever tasted a young Bricco delle Viole with this much purity of fruit. The 2014 is total class. Don't miss it.